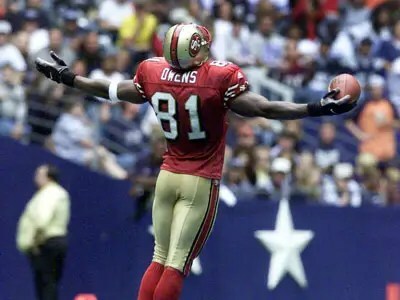 This entry was posted in Dallas Cowboys, NFL, San Francisco 49ers and tagged A Football Life, Terrell Owens. Bookmark the permalink. ← Are you cheering for the Cubs because ‘Back to the Future’ said so?